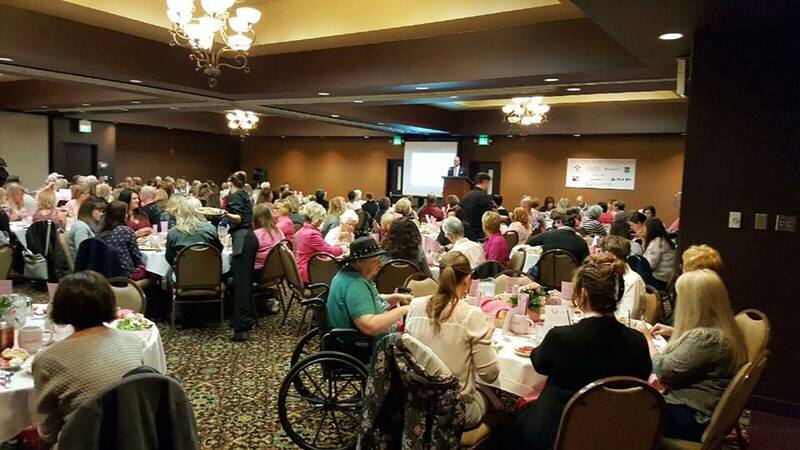 The 2018 pink ribbon luncheon is sold out. Please join the foundation for our Pink Ribbon Luncheon. This event will be informative, fun and uplifting.